into it, others couldn’t get past a first layer. 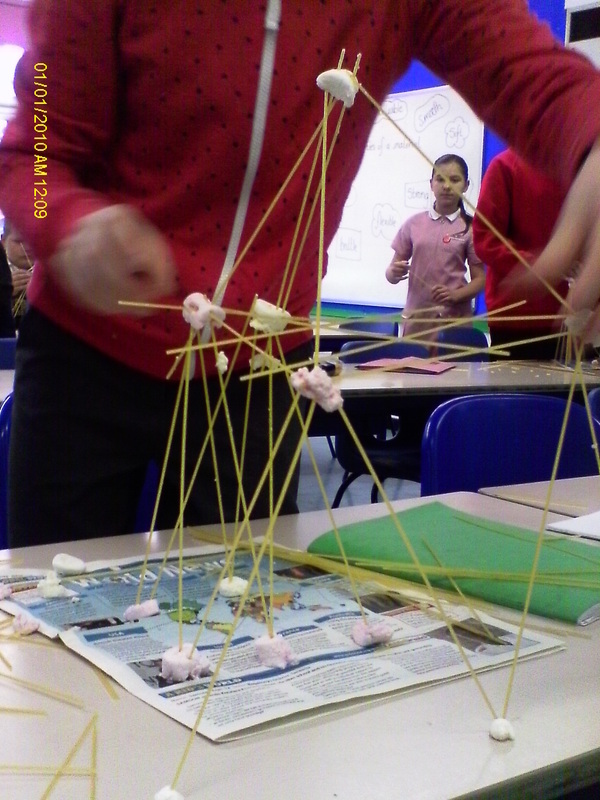 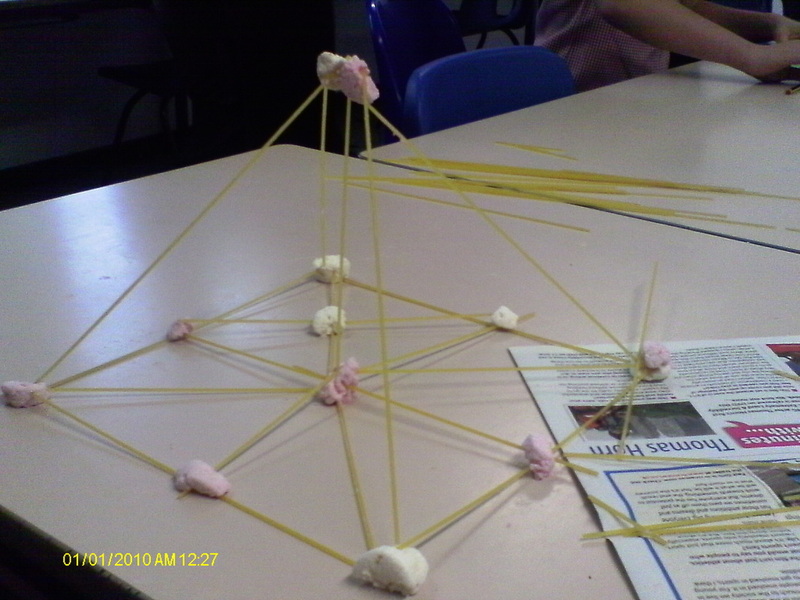 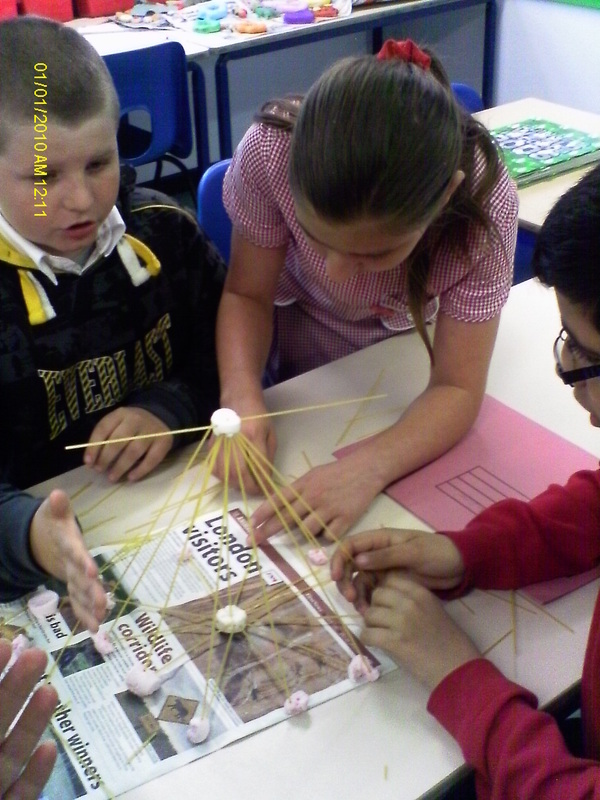 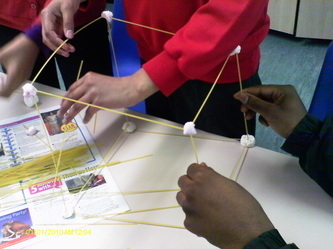 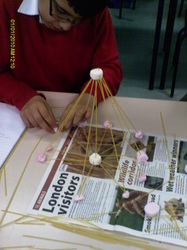 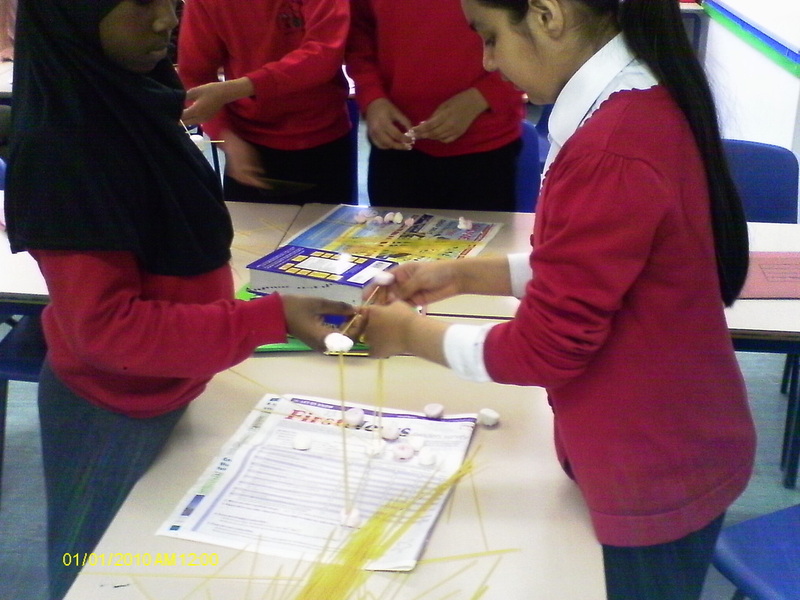 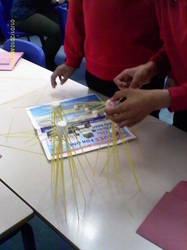 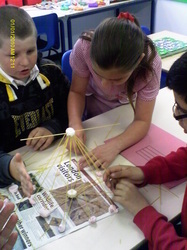 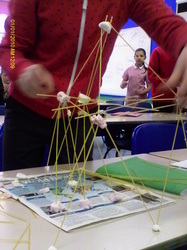 The highest tower was built by Amel & Courtney. her team, Bilaal and Brandon.